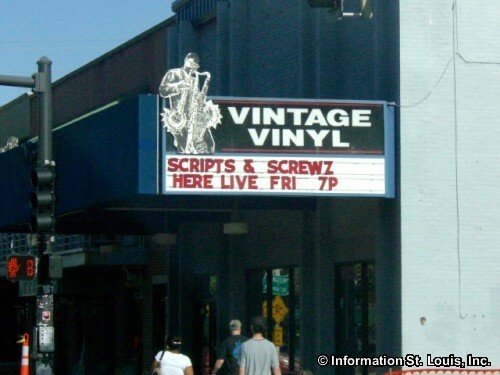 The City of University City Missouri, also known as U. 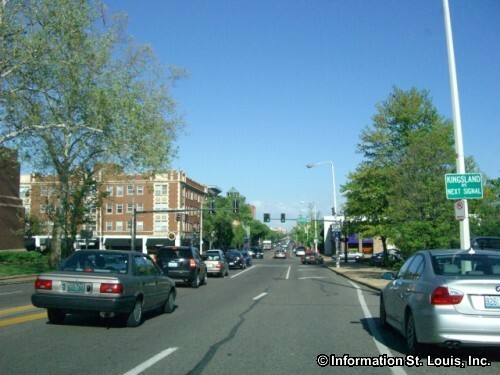 City, is located in Mid St. Louis County just west of the St. Louis City limits and about 25 minutes west of Downtown St. Louis via Interstate 64 and Hanley Road. 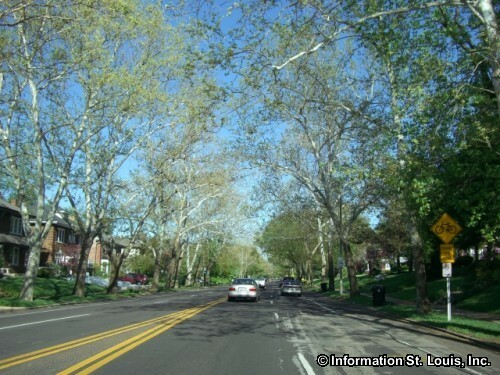 Important roads for the community are Delmar Blvd, Hanley Road, Olive Blvd, Midland Blvd, Interstate 170, North and South Road, Groby Road, Pershing Avenue, Forest Park Expressway, Big Bend Blvd and many others. 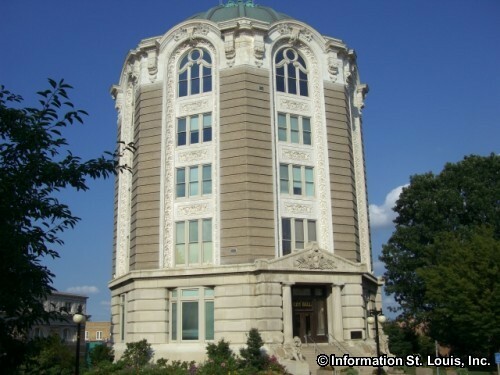 The City was officially incorporated in 1906. 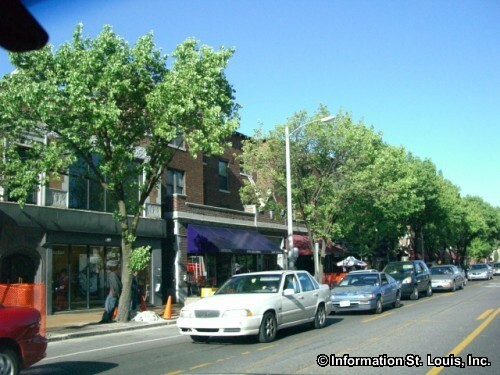 The population of the City of University City was 35,371 residents in 2010. 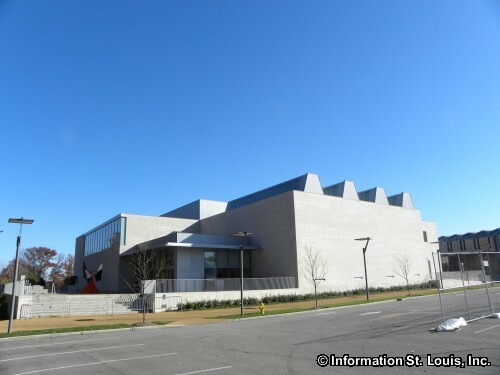 The residents of University City are served by the University City School District. 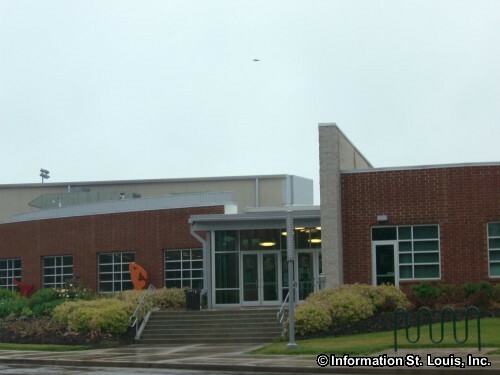 This public school district has one early childhood center, four elementary schools, Brittany Woods Middle School and University City High School. 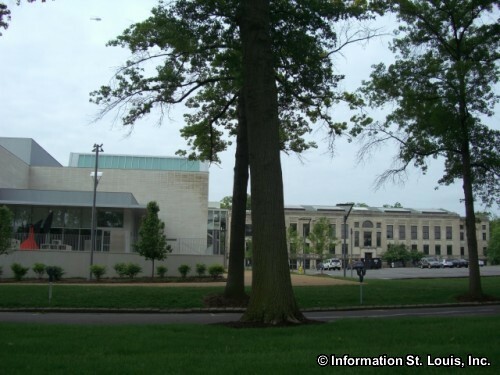 There are many choices of private schools located in University City and they include the Christ the King School, a Catholic co-ed school for Preschool through 8th grade students; Agape Academy & Child Development School, a Christian school for Pre-Kindergarten through 8th grade; the Torah Prep School, a private Jewish school; The Freedom School, a Preschool through 6th grade private school affiliated with the Presbyterian Church in America; and Our Lady of Lourdes School, a private co-ed Catholic elementary school with grades Kindergarten through 8th grade. 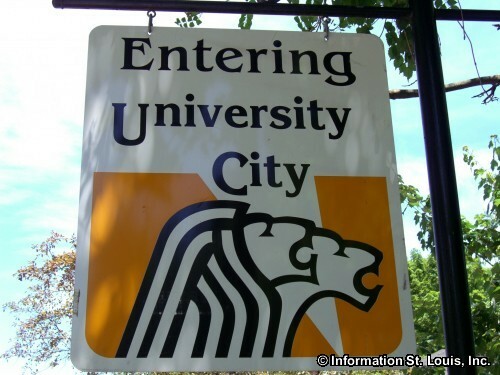 Higher education is also represented in University City. 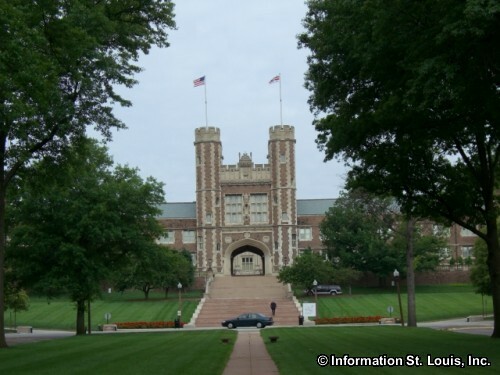 Washington University in St. Louis was founded in 1858 and was first located in the City of St. Louis. 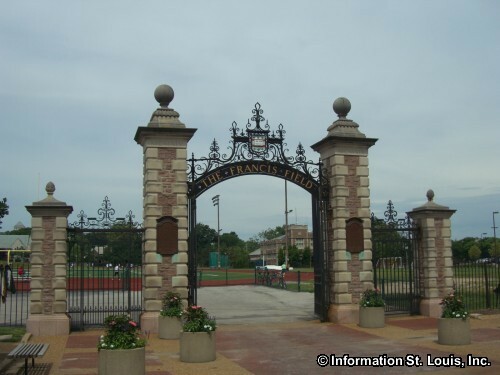 Construction on the University's present location in University City began in 1900 and the school moved in after the 1904 Summer Olympics used Francis Field for some of the summer games and the 1904 World's Fair used Brookings Hall as it administrative headquarters. 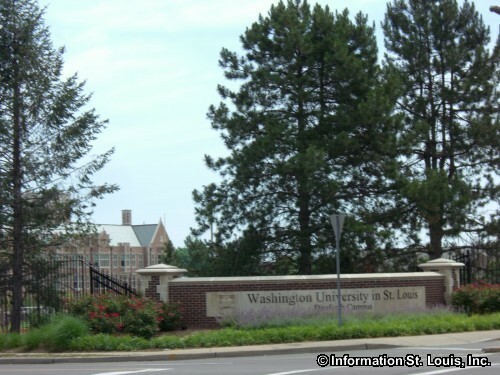 Washington University is a private independent school which offers undergraduate and graduate degrees. 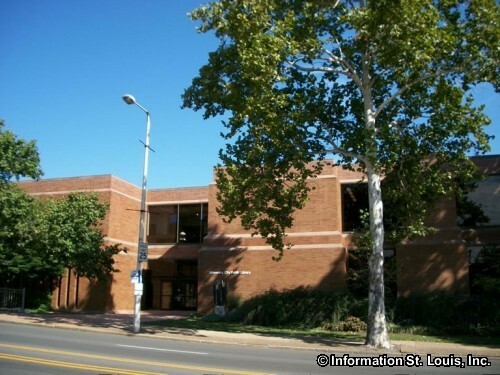 University City has many opportunities for relaxation and recreation. The City maintains 17 city parks for a total of 255 acres of parkland. 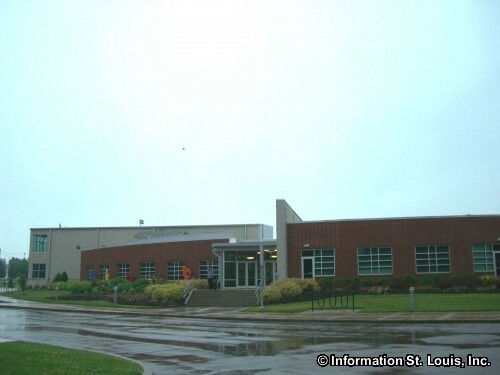 The City's largest park, Heman Park, features the community's swimming pool, Community Center and the Centennial Commons Recreation facility. 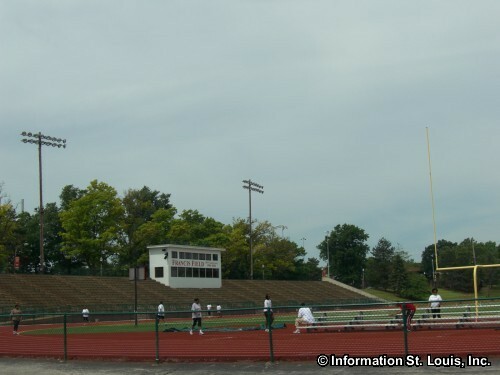 Other amenities of the City's parks include picnic areas and pavilions, playgrounds, athletic fields for baseball, softball, football and soccer, walking and jogging trails, courts for tennis, horseshoes and basketball, natural wooded areas, and more. 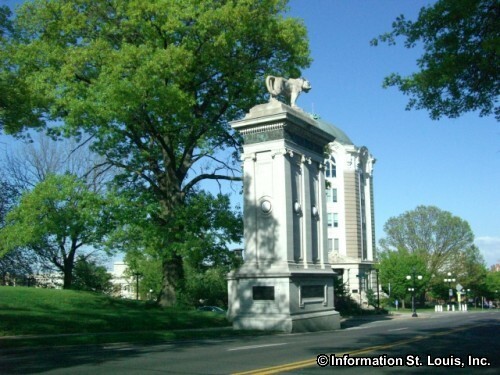 For the golf enthusiast, the Ruth Park Golf Course, a public 9-hole course, is located in University City's Ruth Park. 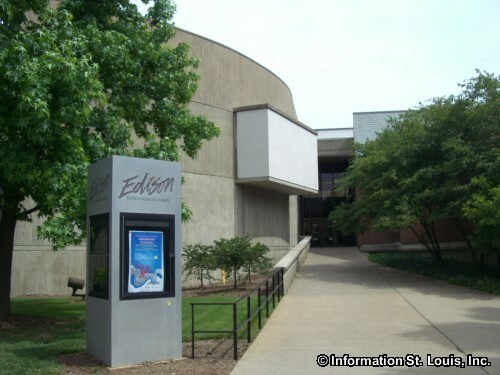 Many annual events are sponsored by University City. 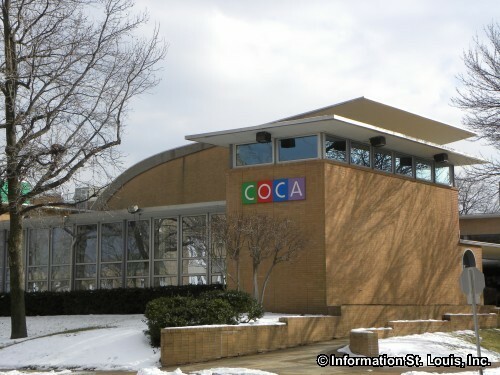 Some of those include concerts in the summer months, the Motion Arts Festival in the Fall, the Loop Ice Carnival and Martin Luther King Jr Celebration in January, the U City in Bloom Plant Sale in April, the Fair U City and Memorial Day Run and several others. 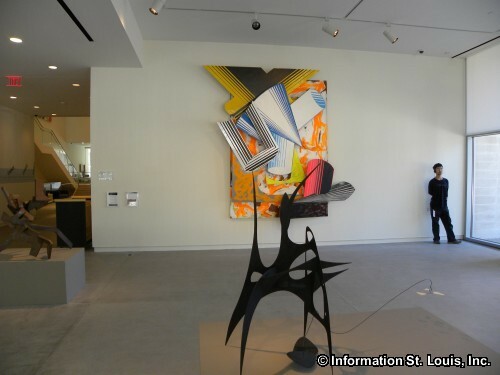 The arts, entertainment, shopping and dining can also be found in University City. 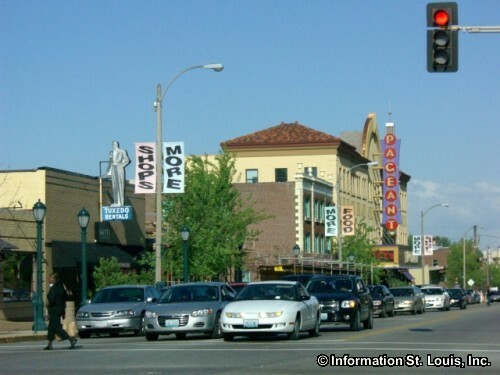 University City is known for the area called "The Loop." 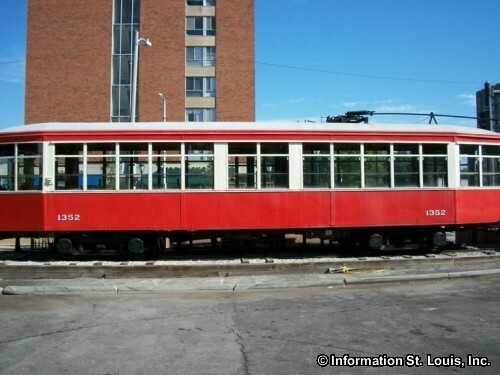 It was called that because the trolley from Downtown St Louis would "loop around" and return back to the city. 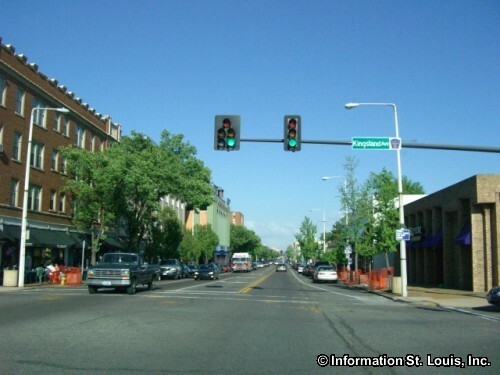 The Loop is an exciting six block area on Delmar Blvd that extends east into the City of St Louis. 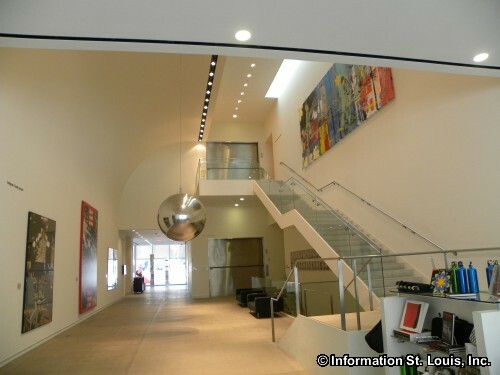 It features one-of-a-kind restaurants, shops, galleries, and entertainment spots that give it an unique atmosphere. 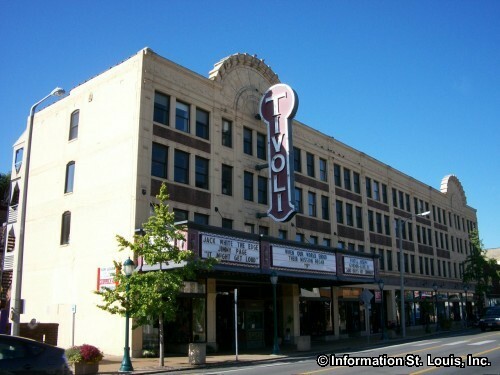 The Tivoli Theatre, the Componere Gallery of Art and Fashion, Blueberry Hill, Fitz's, Vintage Vinyl, the Pageant and the Founders Theater-COCA are but just a few examples of the many interesting places to visit in the Loop. 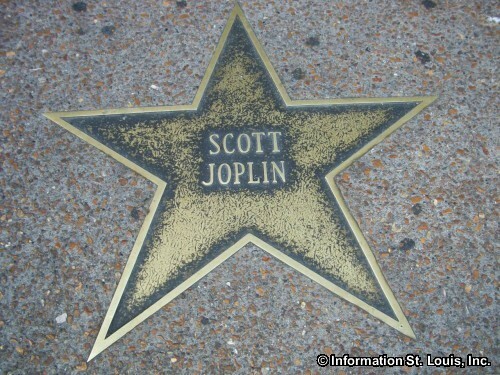 The Loop is also home to the St. Louis Walk of Fame that features more than 110 brass stars embedded in the sidewalk honoring individuals who are or have been important to the cultural heritage of the St. Louis Metropolitan area. 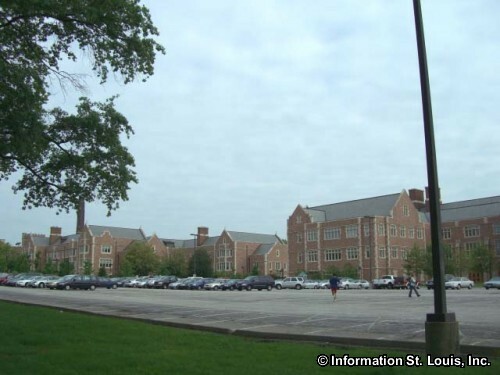 University City was founded by a very colorful individual, Edward G. Lewis. 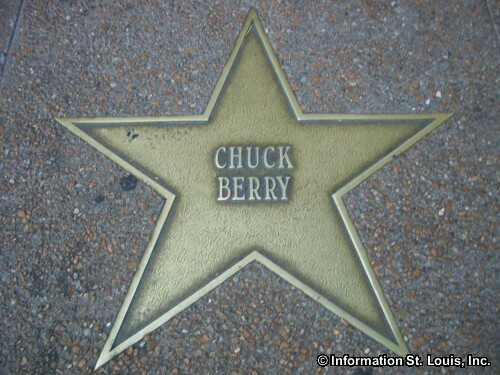 A marker honoring him in front of the University City city hall describes him as "Banker, Planner, Developer, Builder, Publisher, Inventor, Artist, Dreamer, Visionary." 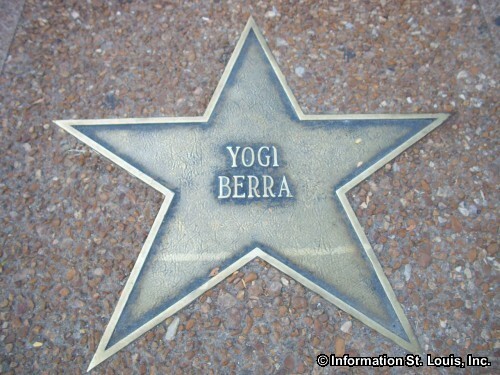 He is credited with setting the example of how the residential areas of University City would be developed. 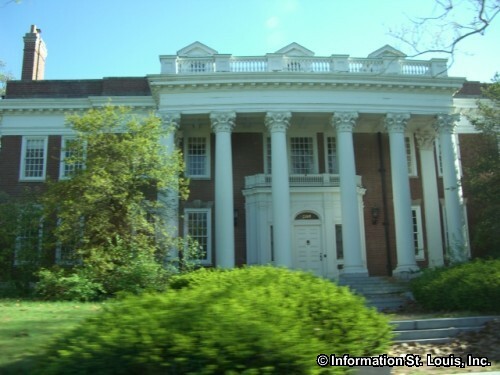 He purchased 85 acres in 1902 for the offices of his company, the Lewis Publishing Company which published the Woman's Magazine and the Woman's Farm Journal, and with the idea of developing the rest of the acreage as a "model city" for the upper middle class. 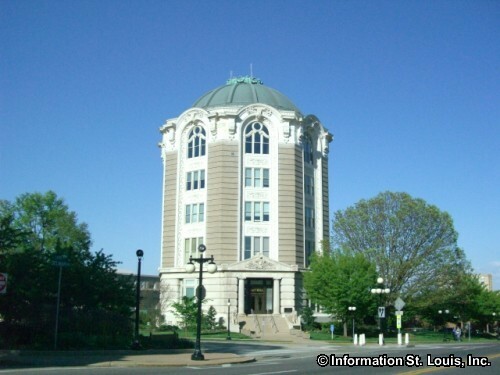 His unique octagon-shaped office building still stands and is today the location of City Hall. 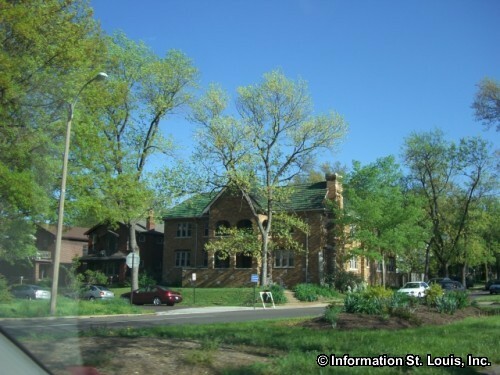 Lewis' ideas of varying lot sizes, using the existing contours of the land and using different architectural styles of homes went into the design of the University Heights One subdivision nd is a great example of the landscape park and private place movement that was happening at the time in St. Louis. 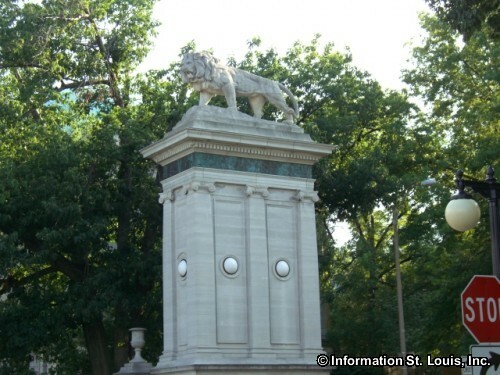 Lewis went on to become University City's first mayor when it was incorporated in 1906 and served two more terms. 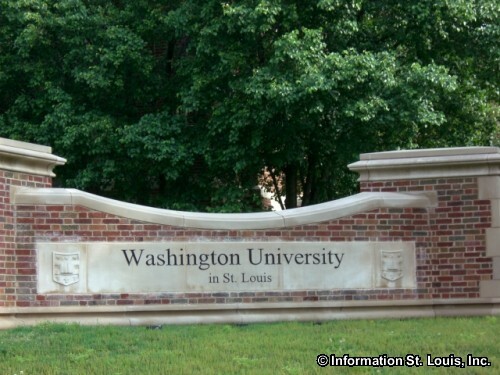 The city's name reflects its closeness to Washington University. 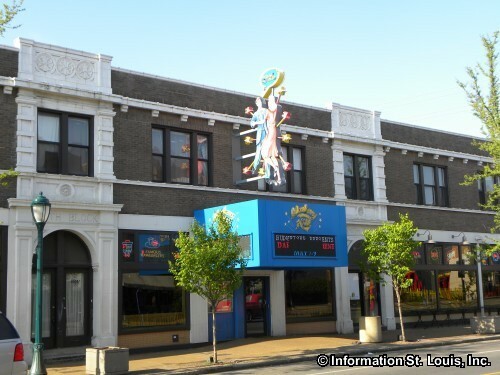 Historic landmarks are abundant in University City. 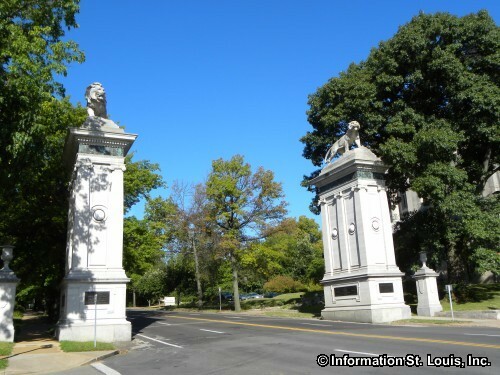 The city gates and the city hall, both built for Edward G. Lewis, are both classified as St. Louis County Landmarks and on the National Register of Historic Places. 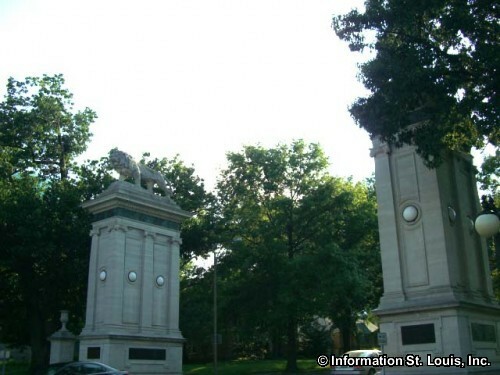 Several entire subdivisions in University City are designated as historic districts and St. Louis County Historic Landmarks, as well. 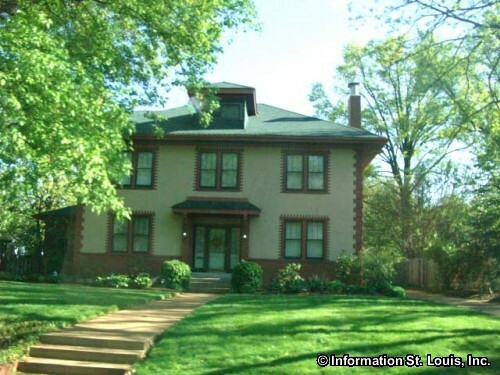 Those include Ames Place; Parkview, built in 1905 and on the National Register as well; Edward G. Lewis' development, University Heights Subdivision Number One, built in 1902 and also on the National Register of Historic Places; University Hills, built in 1923; and Maryland Terrace, built 1910. 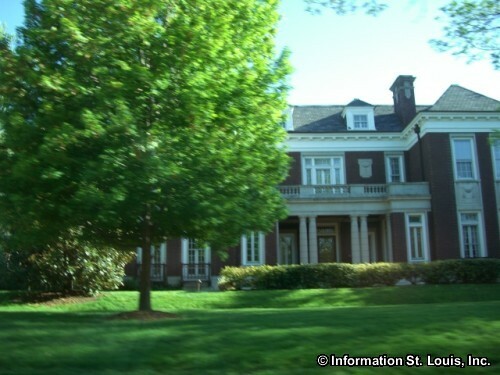 Private residences considered to be St. Louis County Landmarks, as well as being on the National Register, include the Link Historic District. 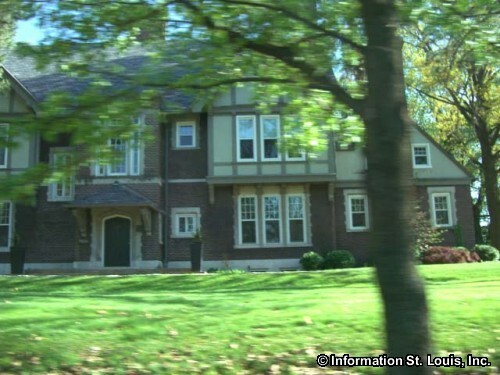 This district consists of three mansions on Delmar built in 1911 which were designed by Theodore C. Link who is best known for designing Union Station in Downtown St. Louis. 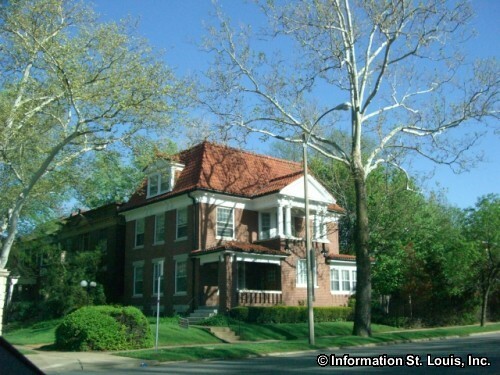 Another is the Sutter-Meyer House which is the oldest residence in the city having been built in 1873 and which the now gone community of Sutter, Missouri developed around. And one more would be the McGarry House on Pershing, which was built in 1924 for tile contractor T.J. McGarry to showcase his tile work on the interior. 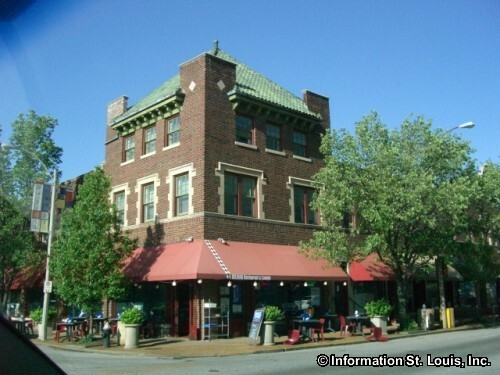 Several apartment complexes fall into the landmark category like the North Parkview apartments, built 1913; the Delmar Garden apartments, built 1920; and the Donaldson Court Apartments, built 1922. 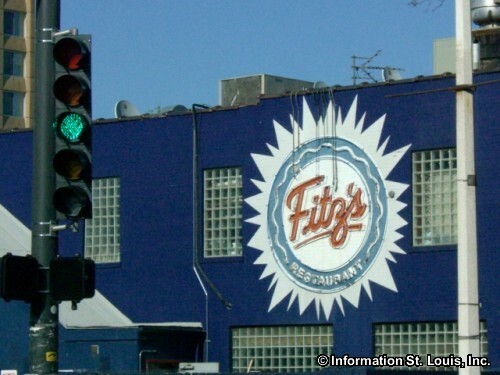 Then there are individual building such as Fitz's Restaurant which was built in 1928 as the West End Bank. 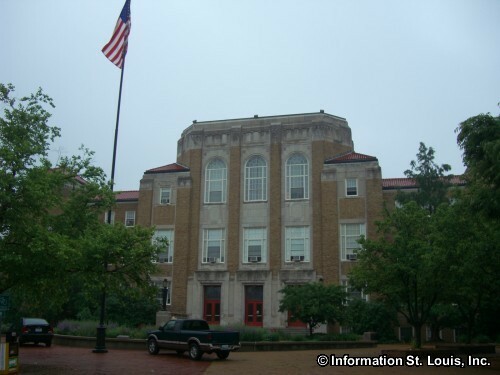 Three school buildings, University High School, Jackson Park Elementary School and the Hanley Junior High School, all within the University City Education District, are landmarks. 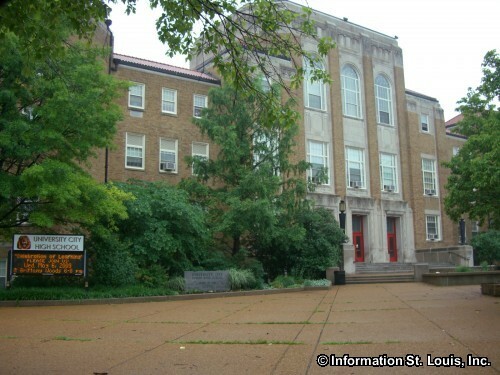 The St. Louis Symphony Community Music School which was built as the Temple Shaare Emeth in 1931 and housed the country's oldest Reform congregation is on the list. Two filling stations, the Louis C. Perrill Filling Station, built 1937 on Pershing Avenue and the Lubrite Filling Station, built 1931 on Delmar, each now remodeled and re-purposed and both considered landmarks. 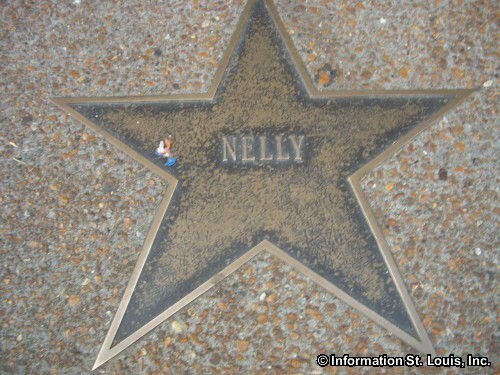 And the list goes on! 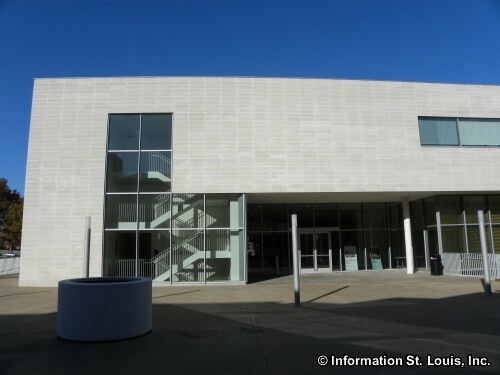 Welcome to University City Missouri! 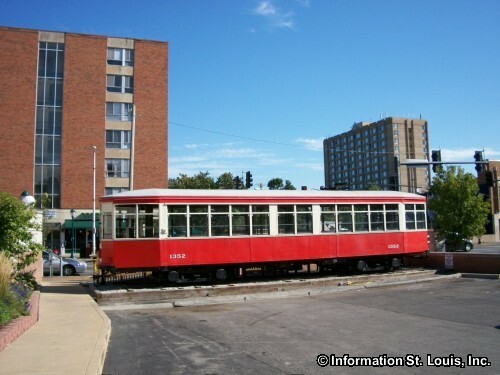 The Historic trolley of the Delmar "Loop"
Real Estate For Sale in 63130.